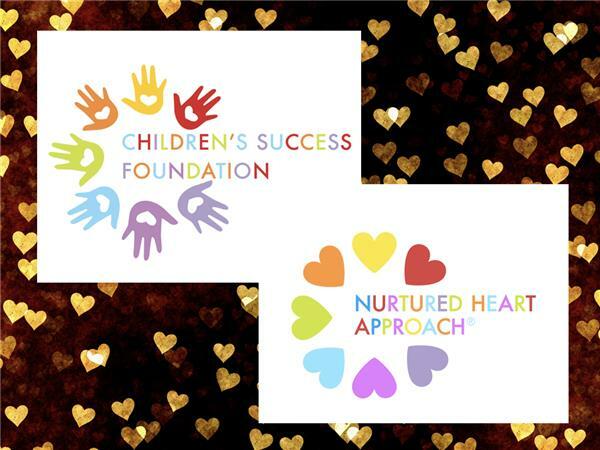 Join the host of the Children’s Success Foundation, Stephanie Rule, as she leads a discussion on the Nurtured Heart Approach® (NHA) in the Preschool Setting! 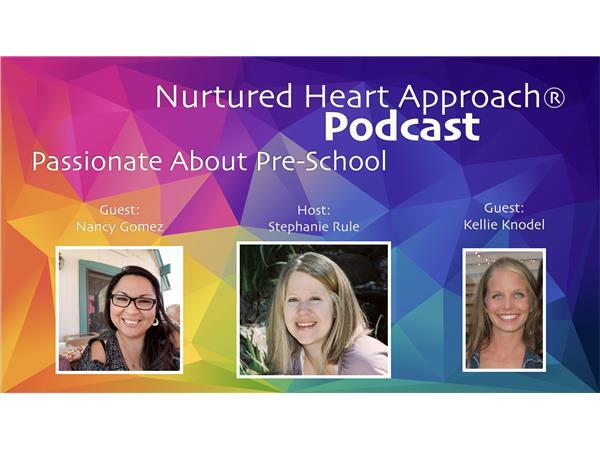 Our guests, Nancy Gomez and Kellie Knodel discuss how they implement NHA in their classrooms and how they use the NHA professionally to propel greatness as a teacher. Kellie has a Psychology degree and worked with high school students as a youth minister for 2 years before moving to preschool. Kellie started teaching at St. John Christian Preschool in and completed a Child Development Associate Degree. Kellie is currently in her 9th year of teaching preschool. She took her first NHA class in 2012 and started using the approach at work and at home with her daughter Lillie. Kellie became a Certified Trainer at the Fargo CTI in July of 2016. 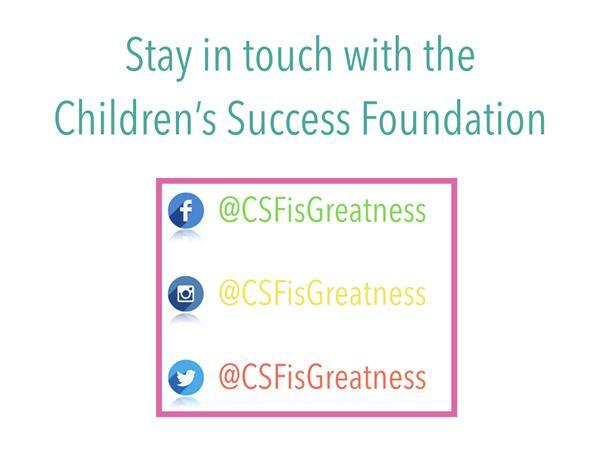 Since then, she has been teaching classes to parents and educators in Fargo, ND. Kellie lives with her husband and 3 children, ages 7, 4, and 1.